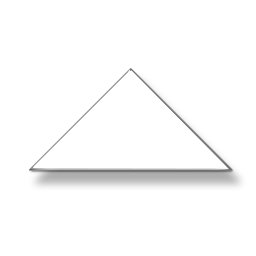 WINNER ARE THE TOP THREE SHARERS! Please help us ring the ‘bell’ and tell the world that the Dragonfly is coming!!! 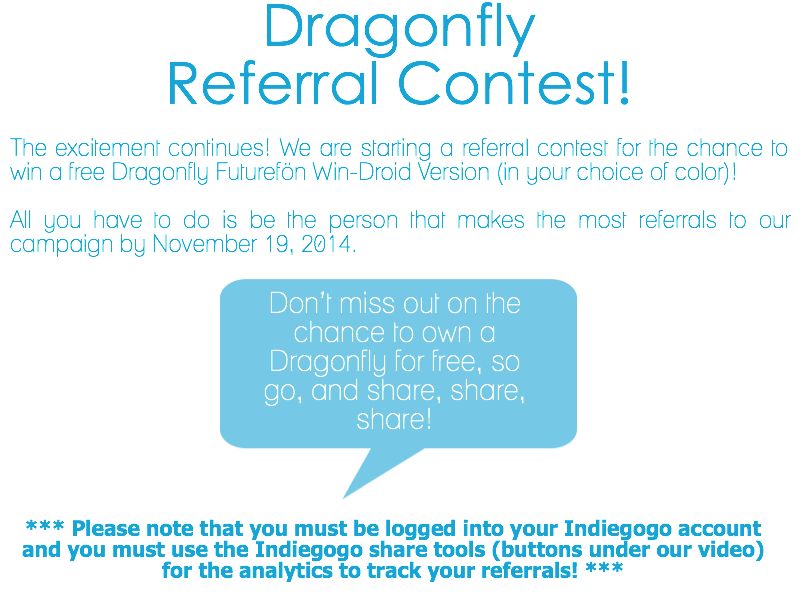 ← TWO FINAL SPECIAL LOW PRICED PERKS FOR WINDROID & ANDROID VERSIONS OF THE DRAGONFLY!